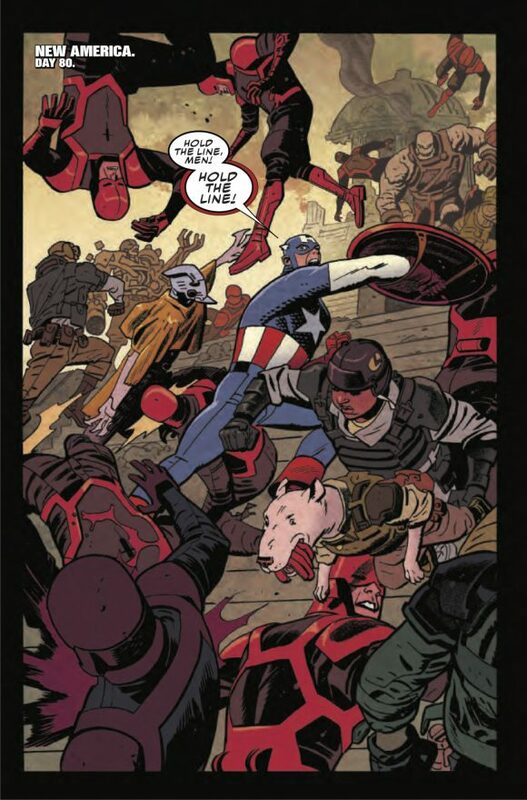 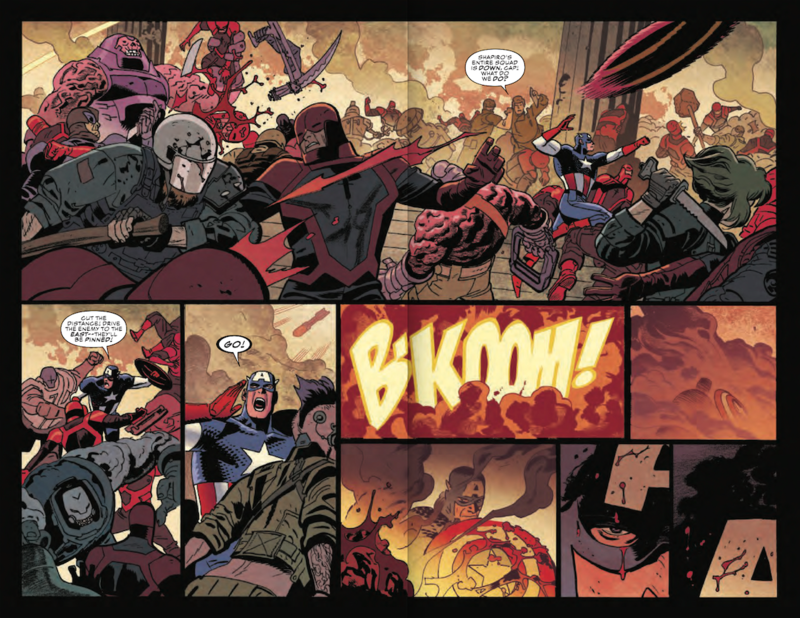 Captain America #700 is out 4/11, featuring the climax to Mark Waid, Chris Samnee and Matthew Wilson’s Out of Time arc. 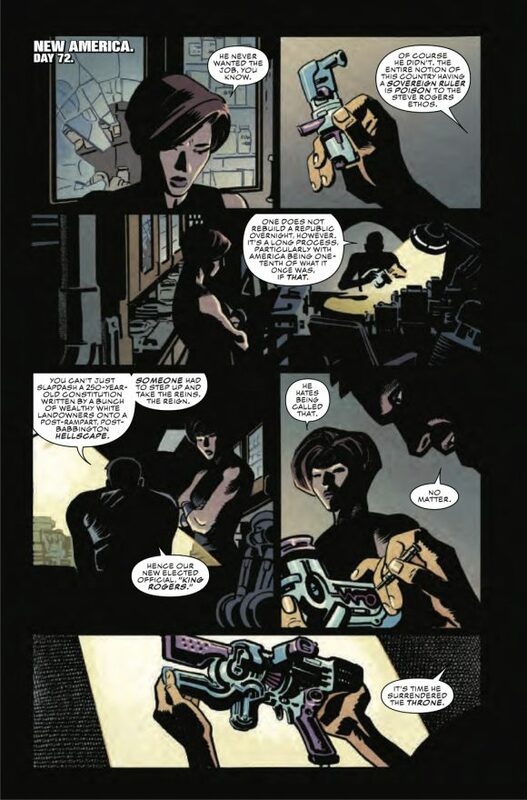 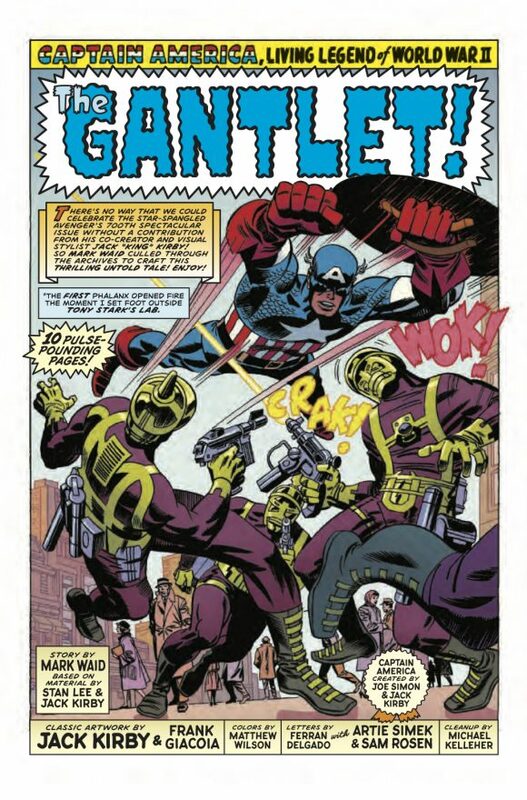 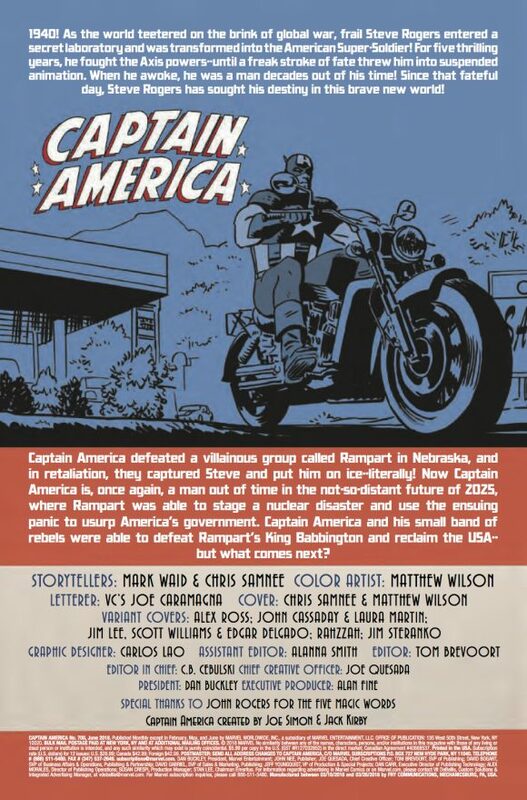 But the issue also signifies Samnee’s last Marvel work after a decade at the House of Ideas. 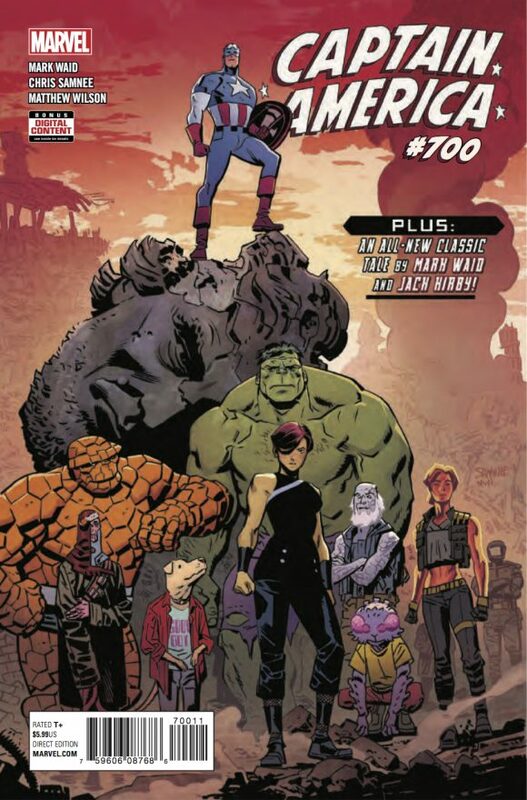 Either way, he’s going out with a bang: Check out this SNEAK PEEK at Issue #700 — which includes a glimpse of a back-up story by Waid, with repurposed art by none other than Jack Kirby!